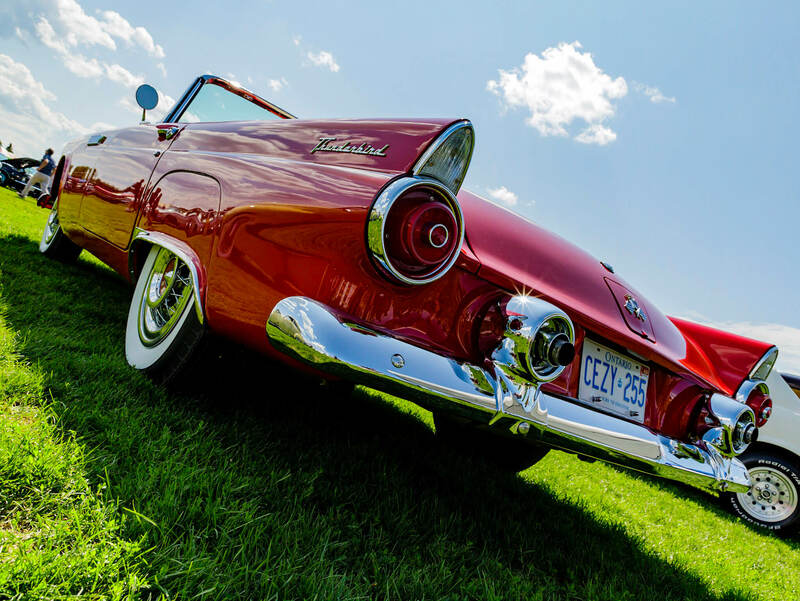 Thank you to everyone who joined us for the first annual Canadian Capital Classic Car Show at Wesley Clover Parks! 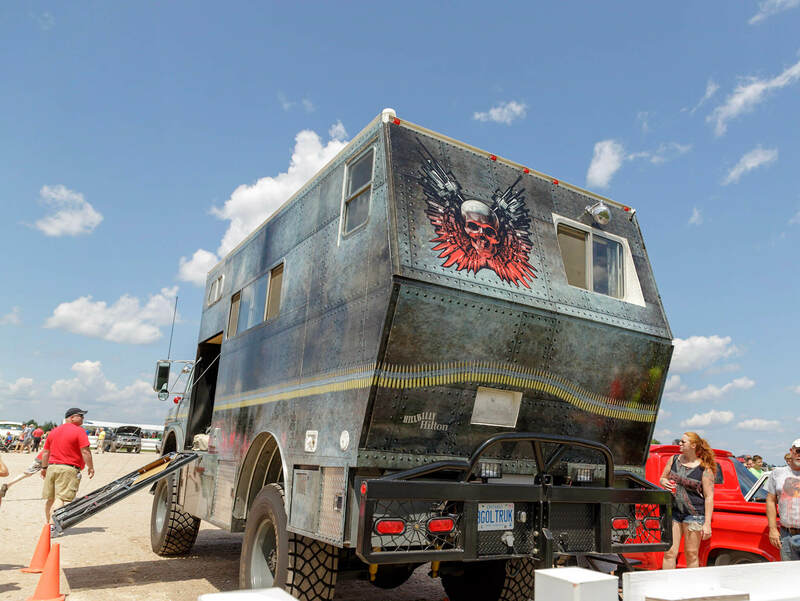 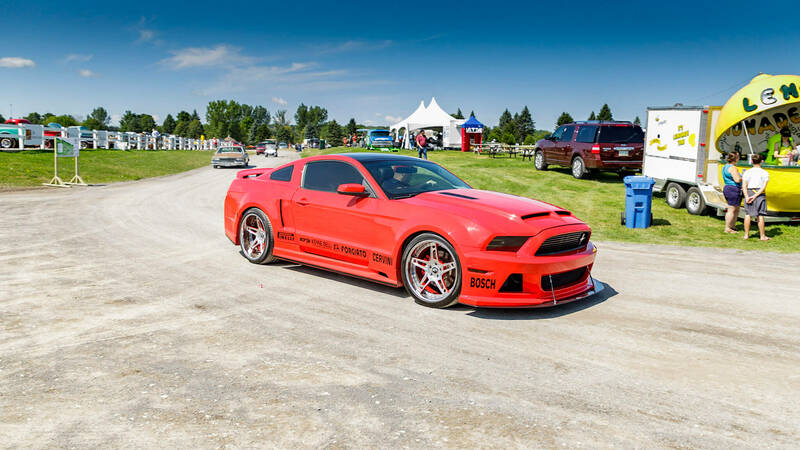 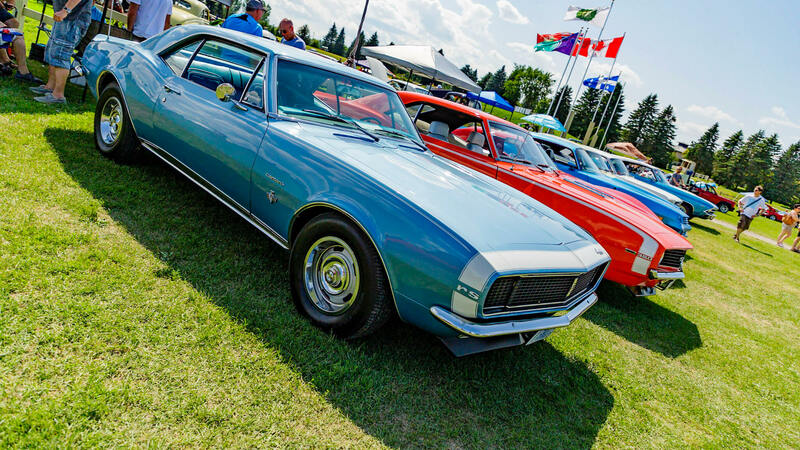 This inaugural event welcomed approximately 600 cars and well over 3,000 visitors. 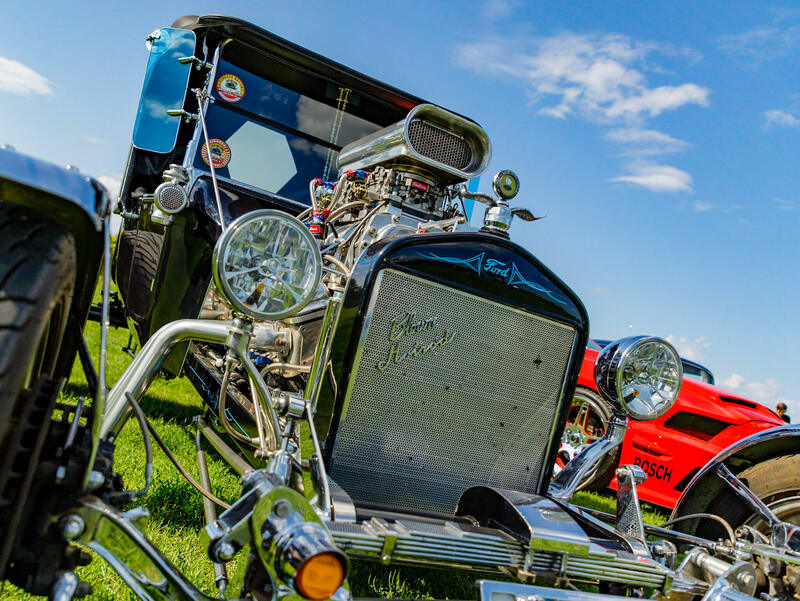 It brings us great joy to see a new group of visitors enjoying The Parks, we look forward to growing this event in the years to come! 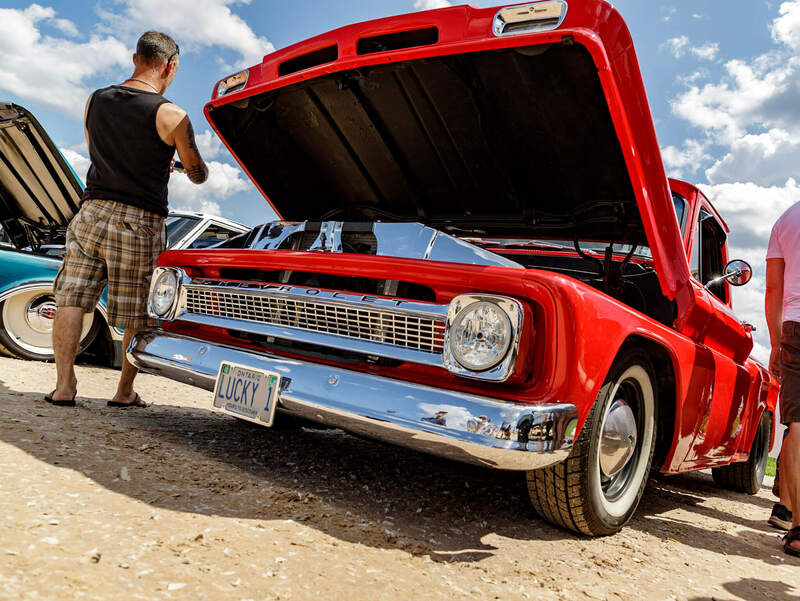 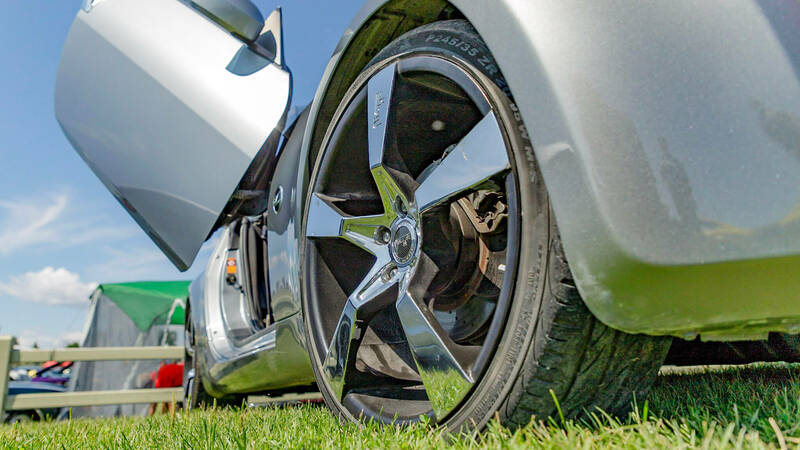 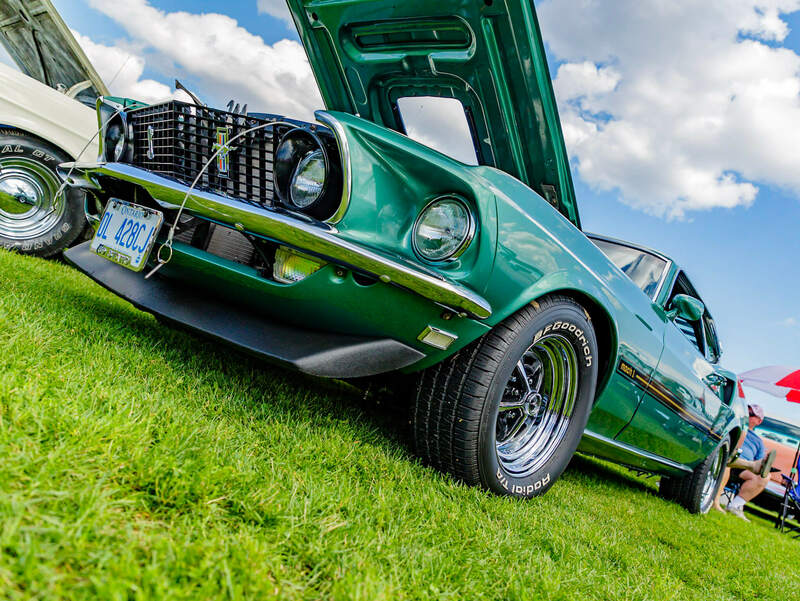 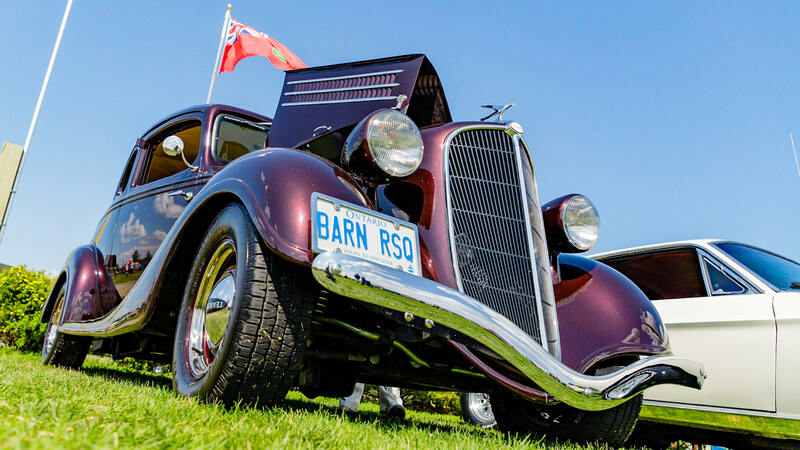 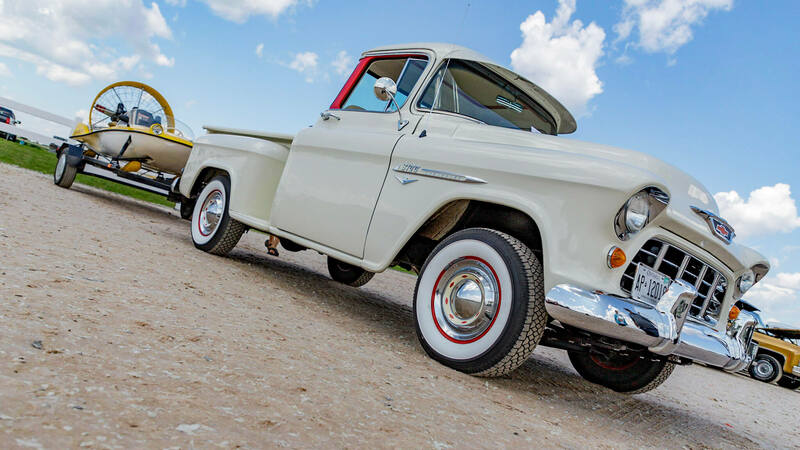 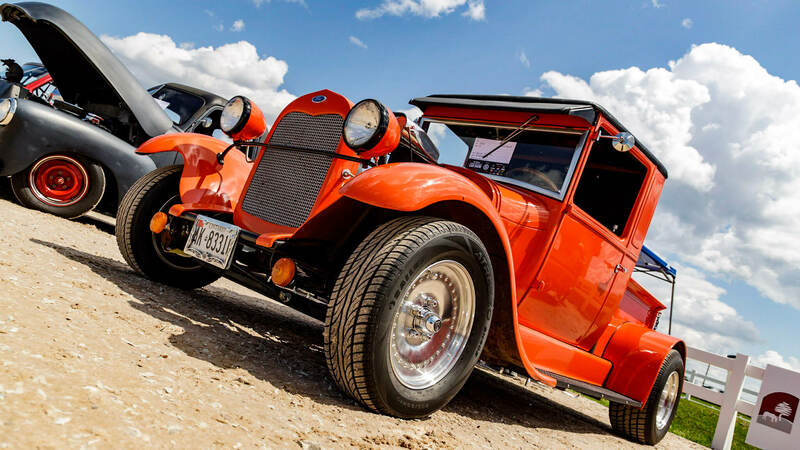 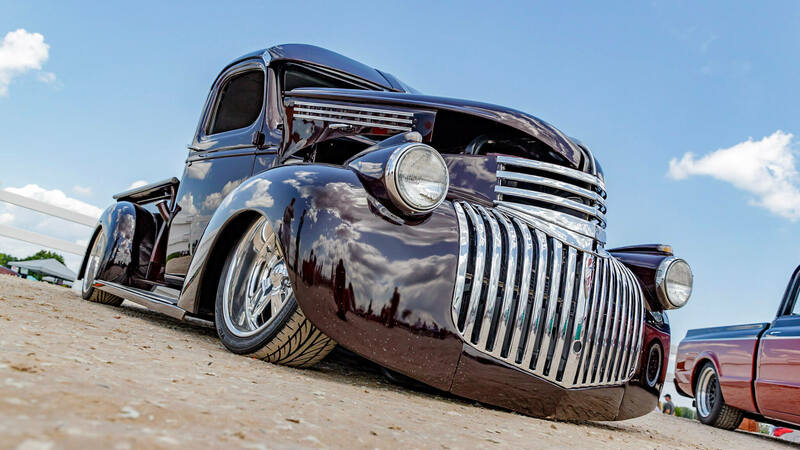 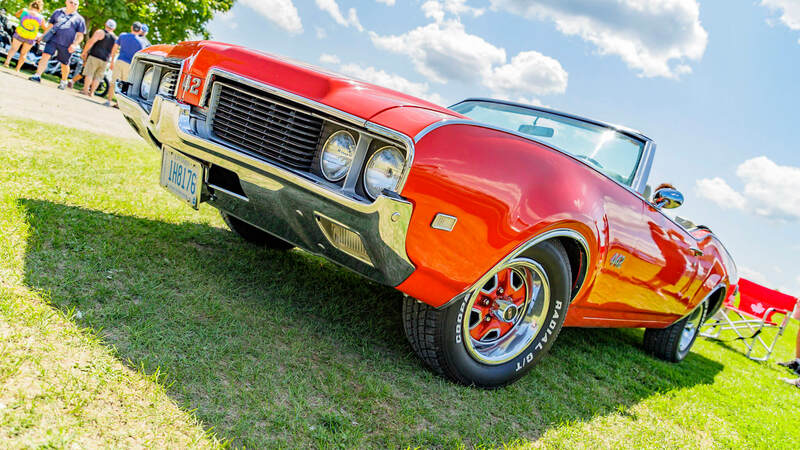 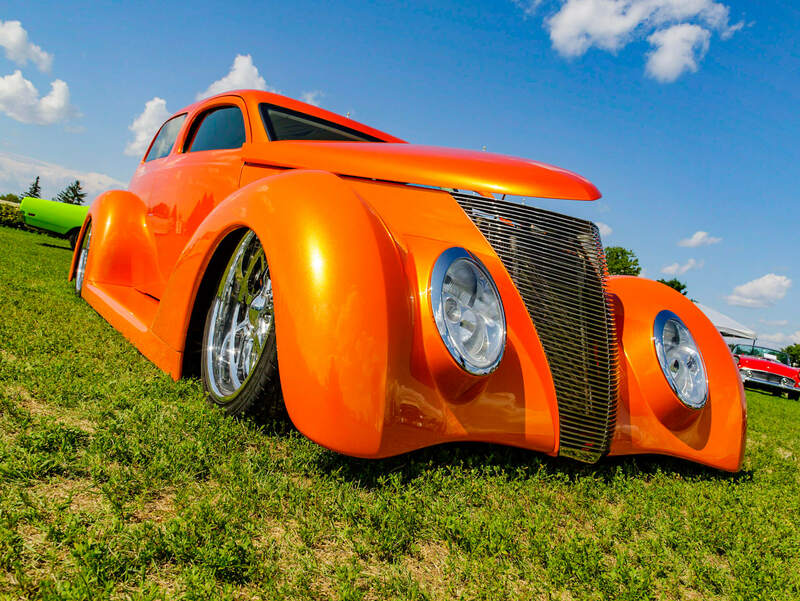 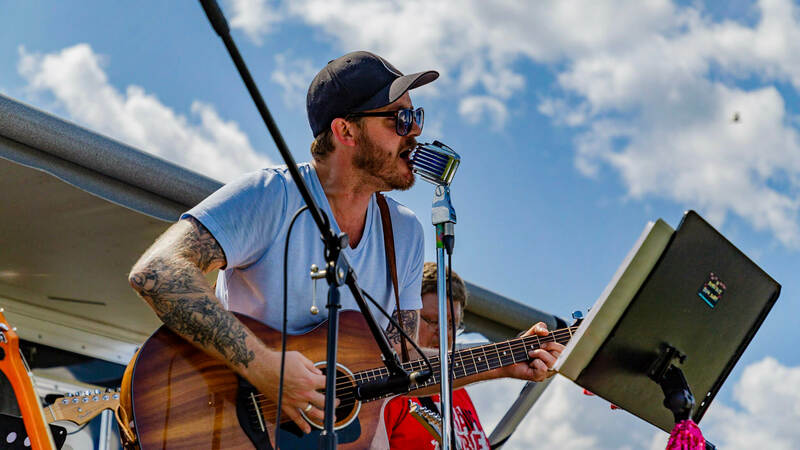 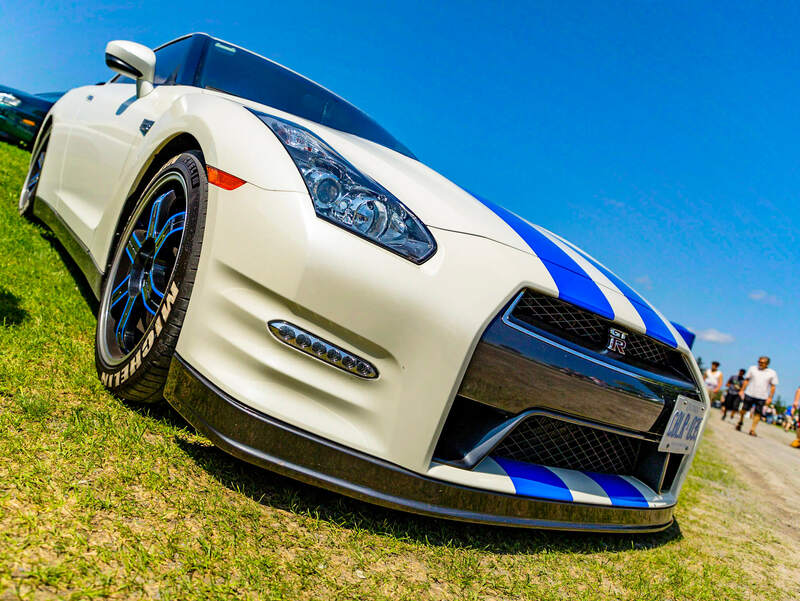 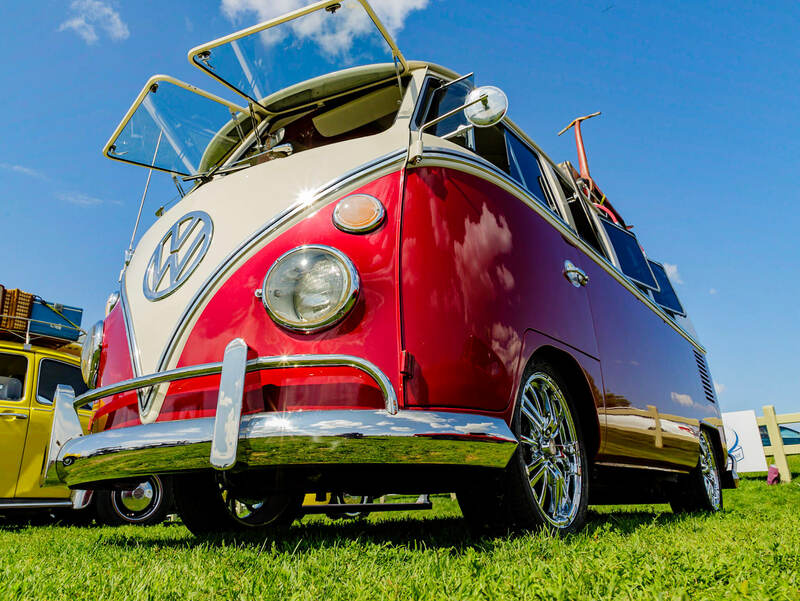 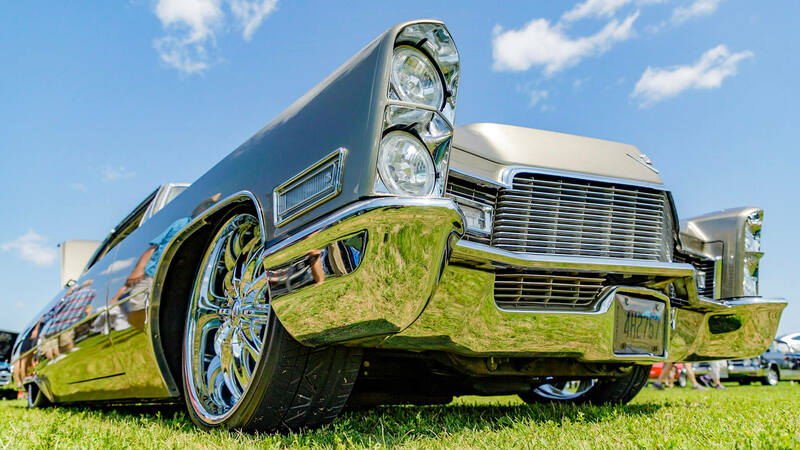 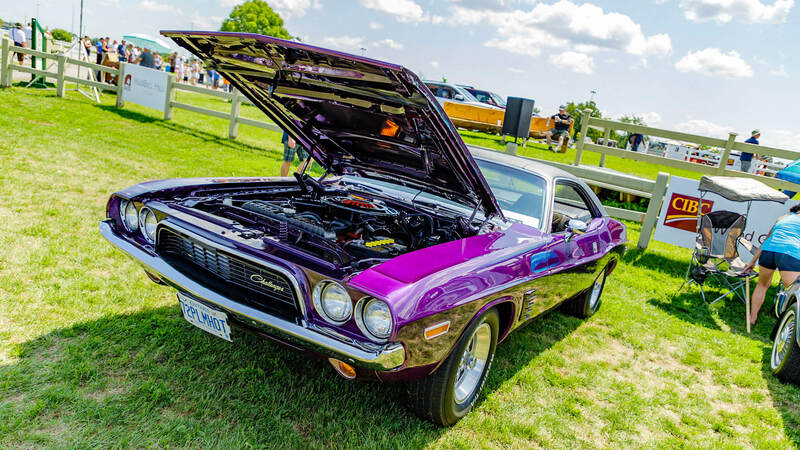 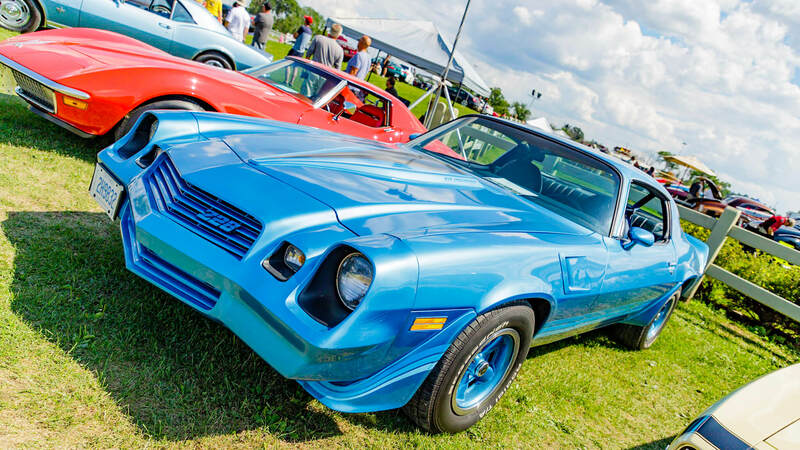 The 2019 National Capital Car Show, taking place on Sunday, July 28th, will feature something for everyone with hundreds of cars, contests, activities and vendors! 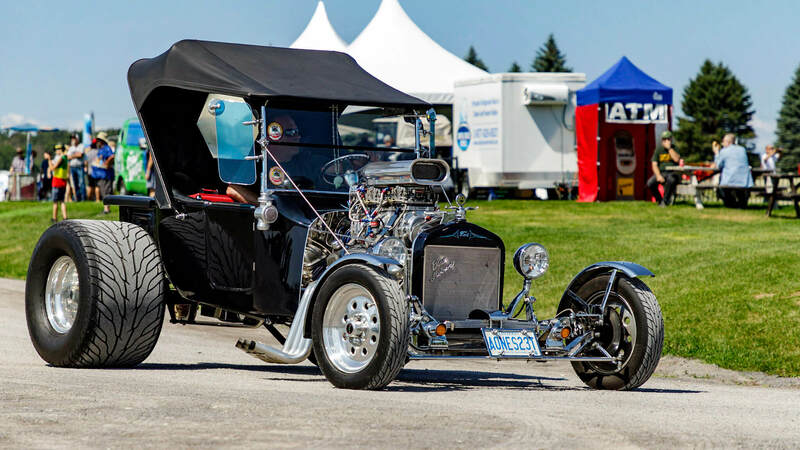 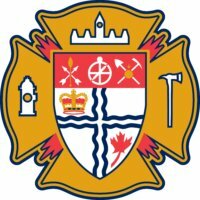 Special thanks to all of our supporters and dedicated volunteers who play a major role is making this event a success!